Thank you to all the parents and family members who attended one of the Growth Mindset and Feedback workshops this week. It was fantastic to see so many of you at the sessions and I am sure that this will help you to promote a Growth Mindset at home. If you weren’t able to attend you can download the presentation here. We will also be repeating the sessions later in the year. 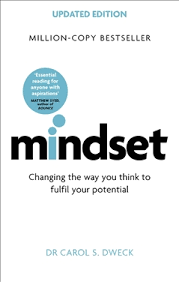 We highly recommend reading ‘Mindset’ by Carol Dweck. This is a really interesting book and it gives a lot more detail about the research behind Growth Mindset and ideas about how to develop it. 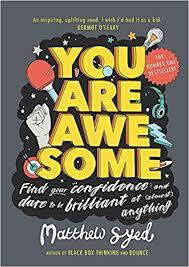 For your children, we recommend ‘You Are Awesome’ by Matthew Syed.